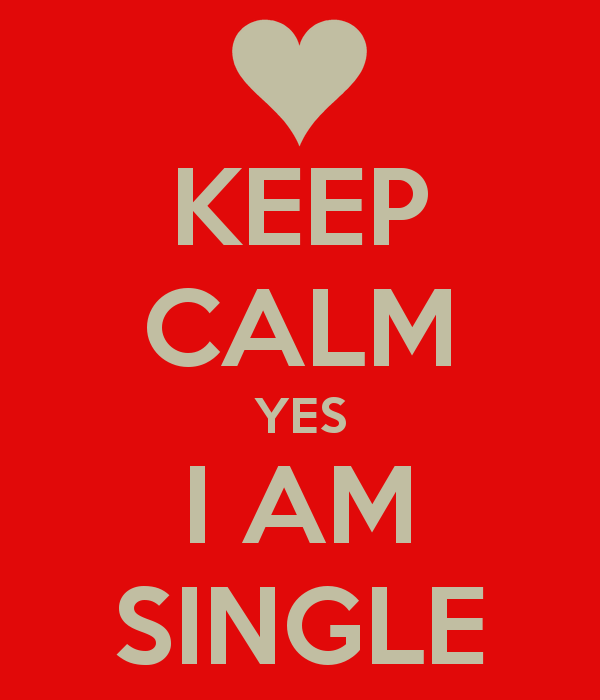 Myss Lafunky's Blog: I'm Single and I'm Bored. What can I do? Do you have any burning question that you need an answer to? Remember to send your questions to trulymakingadifference@gmail.com. I will be happy to help. Thanks to my readers and followers that are making use of the free questions and answers opportunities via email. You are making Myss Lafunky to be more zealous in the ministry and the foundation that God has committed into my hands. I was given the opportunity to write on a Christian Women's group for singles about being single and bored. I humbly accepted the opportunity. Firstly, you need to examine why you are bored. What makes you bored? How do you ensure that you do not get bored? What are the things that you have done in the past that minimised your boredom? Are those things good? Or bad? A mini introduction about me...I am not yet married, I am proud to be under the single status at the moment. I enjoy the freedom to learn so many things, freedom to develop myself, I also love the fact that, I have control of how I spend my money, I can treat myself any-time and I don’t have a lot of responsibilities. At the same time, I am mindful that I must be prudent with my spending. Everything must be done in moderation including spending of money. Do I also get bored? Off course I do, being a Born Again Christian does not exempt me from being bored. I get bored when I am not communicating with people. However, I have addressed my boredom. Actually, it is ongoing.. I have realised that, while I enjoy talking and hanging out with friends, amongst other things that I do. I must also create time for quiet time. My quiet time involves: reading a chapter of a Christian book on a daily basis, writing on my blog, reading a chapter within the books of the Bible, listening to music and reflecting about life in general, praying, treating my hair and face by myself, etc. When we are bored, we need to engage in meaningful things that will add values to our lives or the lives of others. As Christians, godly principles must be applied to whatever we want to engage in. The Bible says in 1 Corinthians 10:23 that “You say, "I am allowed to do anything"--but not everything is good for you. You say, "I am allowed to do anything"--but not everything is beneficial”. This scripture is telling us that, whatever we do must please God. 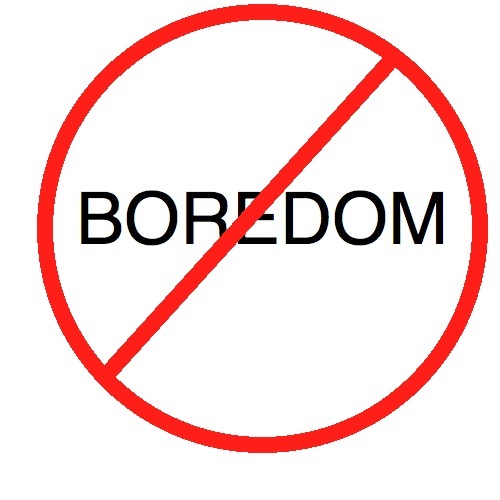 10 things to do when you are bored (Caveat! : This list is not exhaustive and it is not written in the order of its priority). 1) Build your networks...attend Christian fellowships. Observe Christian married couples, find a mentor who you can learn from, build friendships with other Christians. 2) Learn how to cook different dishes; this is the time to experiment. Make use of cooking groups on social media, and youtube, learn from your parents, your friends, siblings and aunties. 3) If you are someone that needs to perfect your make-up skills or the way you dress or how to combine colours in your dressing, make use of your friends from church/school/work, etc , learn from them. If you are someone that wants to learn how to bake, how to sew, how to swim, this is the time to learn it. The Bible says in Ecclesiastes 3:1 that, “to everything there is a season, and a time to every purpose under the heaven”. This suggests that, there is a time for you to undertake those tasks that you have been contemplating on. 4) Create time to study biblical characters in the bible and also create time to study the New Testament. There are different bible plans that will aid you. 5) Also, create time to read Christian books on serving the Lord, Christian courtship, being a woman of God, being a praying wife, sexual purity, read blogs about building relationships with God, building relationships with people, amongst others. 6) Minimise the hours that you spend on watching TV and the hours that you spend on the internet, ensure that everything that you do, you are conscious of communicating more with God, and you are conscious that you are adding positive values to your life and the life of others. 7) Learn to pray and fast. Develop your prayer life and fasting. Create a day within a week to fast, and list prayer points from what you have read or from any prayer aid that you have. I cannot over-emphasise the importance of prayer, you can never get bored of talking to God and also..you can never get bored of things to pray about. Maximise your single period to talk to God. There are so many things to talk to God about.i.e. a) How you would like your children to be, b) how you would like God to help you to be a better person, name your weaknesses and tell God to help you, c) You can pray to God about..the purpose of your life, d) you can pray to God about the lost souls within your nuclear and extended family, and the lost souls in the world, etc. e) you can pray to God about your career and where you see yourself, f) you can pray to God about your future in-laws and how you want to be treated. 8) As a single person, I will encourage you to also create time to tell people about Jesus Christ. Let it be part of your life. Ensure your life preach Christ. 9) If it is possible, learn to drive, further your education or create time for the very thing that you want to learn. Don’t give excuses that, you can’t undertake the task until you are married, unless God instructs you. 10) Be proud of being single, don’t wallow yourself in shame and think that only married people have fun. Being bored can affect anyone regardless of their marital status. However, you can take charge of your mood and the things that you do, but remember that, you must not conform to the pattern of this world in whatever you do; everything that you do must make God happy. Finally, rushing to a relationship to cure your boredom will result in more harm..as the purpose of the relationship is very likely to be abused. Nonetheless, God does not want you to be lonely, at the right time, He will perfect all, it's just a matter of time. Lovely. This ministered to me and I am glad to say that my current single status has been utilised to glorify God as well as my personal development. Thank you. I'm glad that you are maximising your current single status to develop yourself. Don't forget that there might be rainy days but you have to keep going. Happy the word and shared knowledge will make a difference in my life. Working for God can keep one busy that He the Almighty takes away every boredom and fills my Herat with joy.